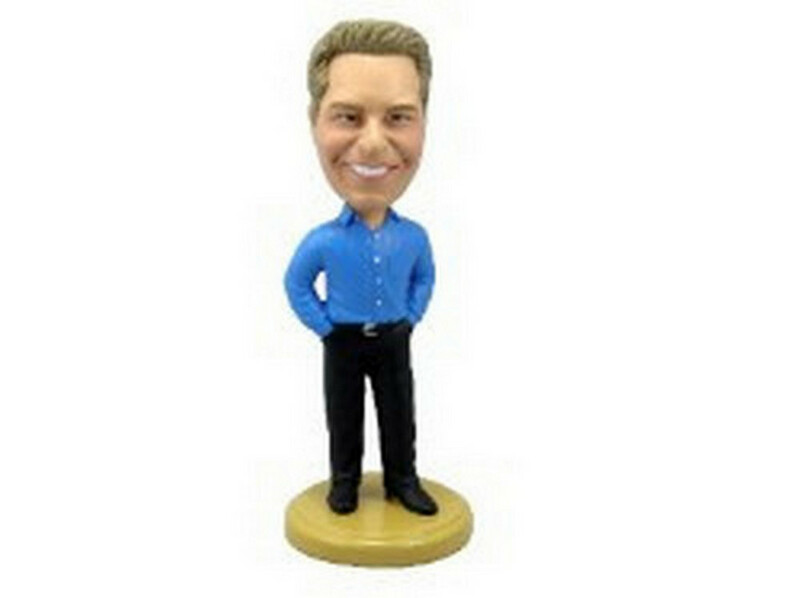 The best bobblehead doll company!!! you really made some wonderful bobblehead dolls for my wedding party. The gifts themselves were amazing. The party was a big hit.